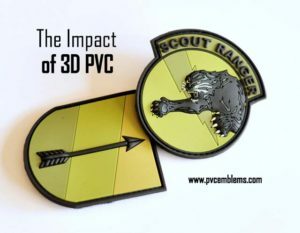 Custom PVC Products design and examples. 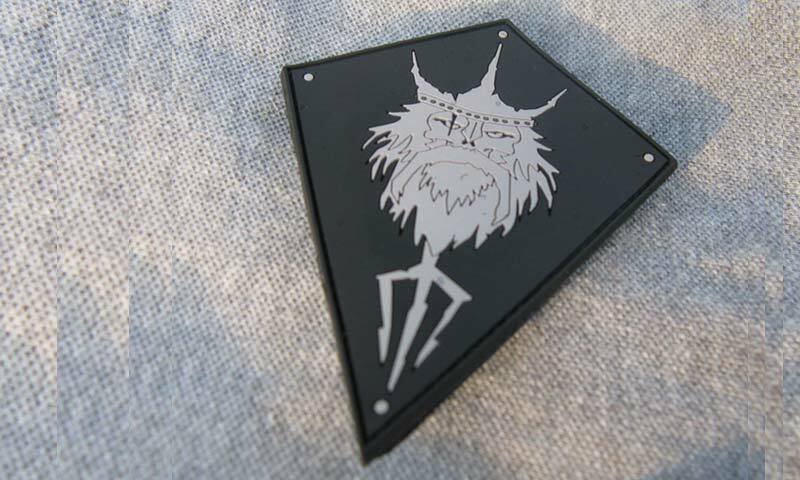 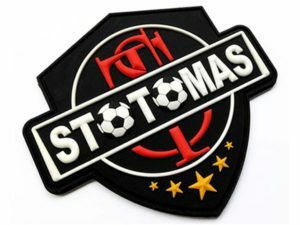 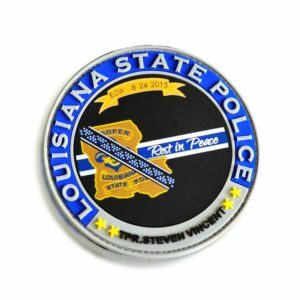 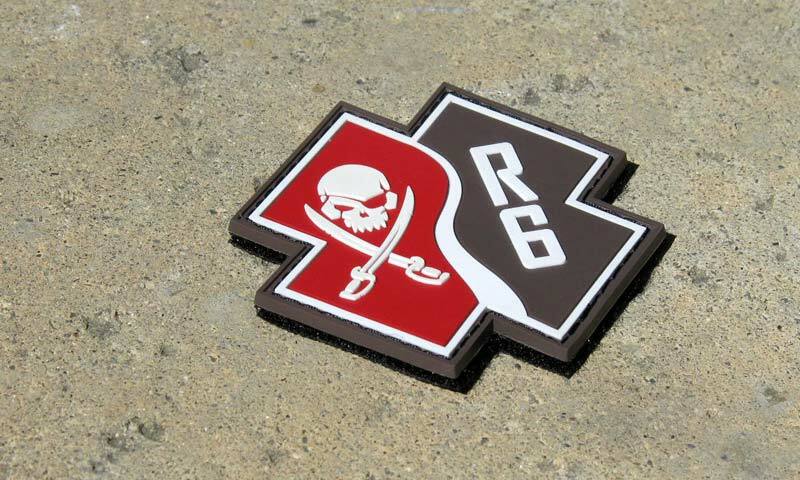 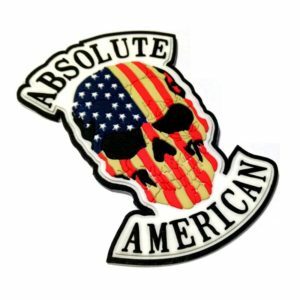 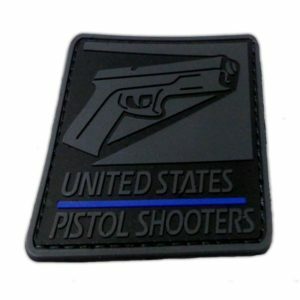 PVC Emblems has years of experience in crafting the most exquisite, and unique patches on the market place. 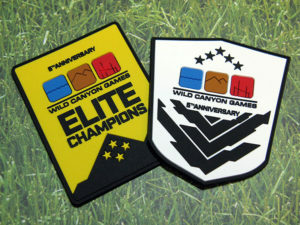 Here you will learn more about the process of creating a patch, some design aspects. 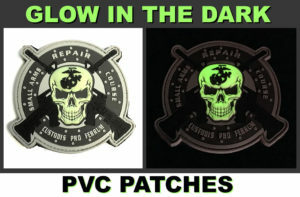 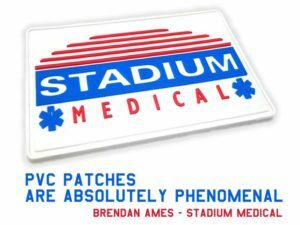 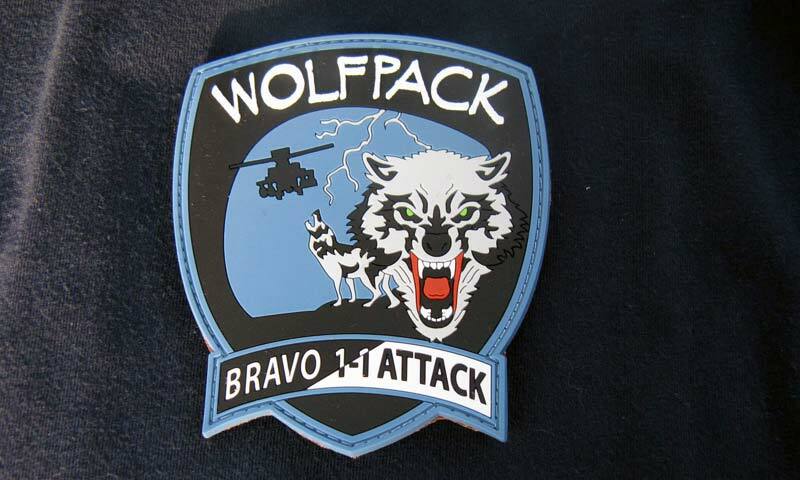 as well as some customer examples of patches and their corresponding artwork. 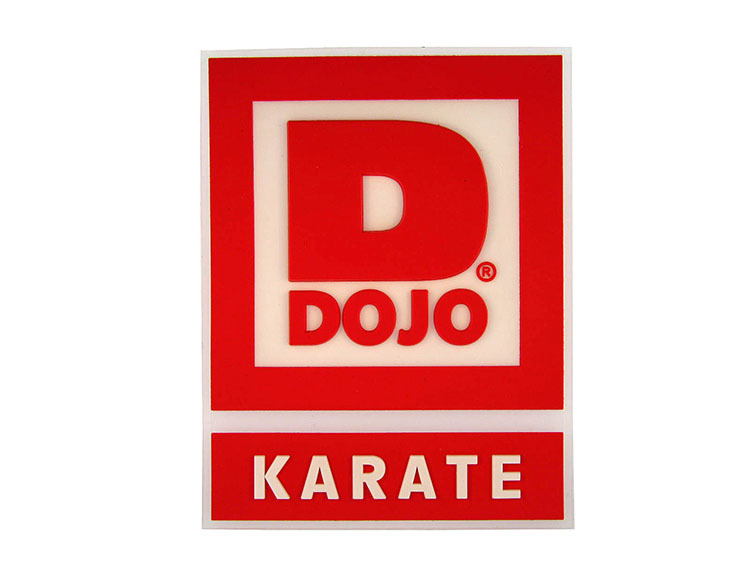 Are you considering PVC Products for your uniforms? 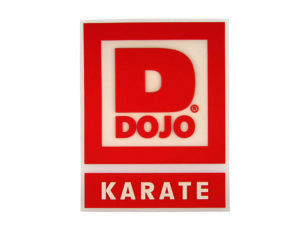 Send us your project’s details and we will help you make an awesome PVC Products.